On of the reasons I enjoy my work at Pravah is because I get the opportunity to meet and work with inspiring young people like Mohammed Saifu – a Change Looms participant. 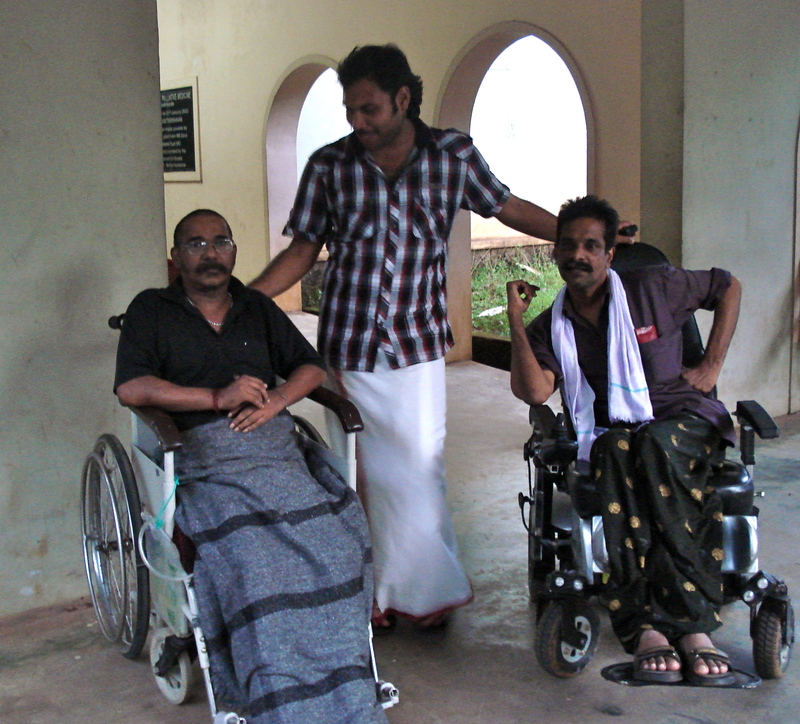 As a student Saifu was an active member of his neighbourhood network in palliative care – a community owned project in Kerala. His experiences and interactions with the terminally ill inspired him to begin Students In Palliative Care (SIPC) in 2009. SIPC builds community ownership for palliative care interventions by mobilizing college students. Student volunteers provide home-based medical care to terminally and chronically ill patients, create opportunities for rehabilitation of patients and build a supportive community which enables patients to step out of their isolation and take on leadership roles. SIPC engages with almost 1300 student volunteers across 13 colleges in Calicut. Pravah helps Changeloomers across India to strengthen their leadership skills and their social initiatives so that they can run them better. We do this through workshops, online mentoring and field visits. As part of the Change Looms process, I visited SIPC in September and attended a volunteer and patients get-together. I was amazed at the number of enthusiastic young people who came from different colleges, who wanted to volunteer their time helping patients. We also did a workshop with student volunteers from 13 colleges on the art of giving feedback and teamwork. Thanks Saifu and the SIPC team for your hospitality and the opportunity to learn about community-based palliative care.